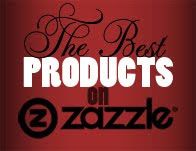 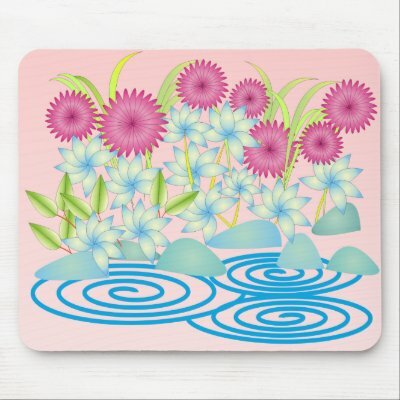 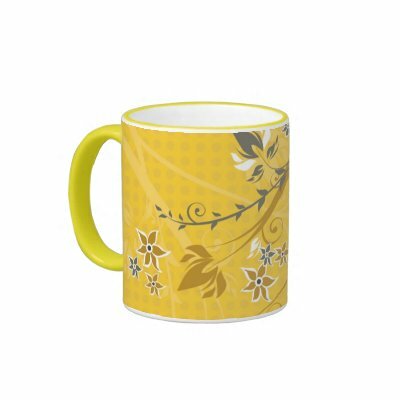 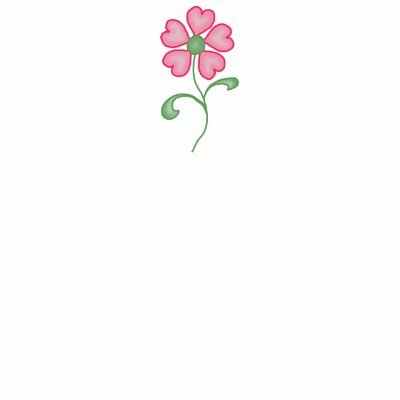 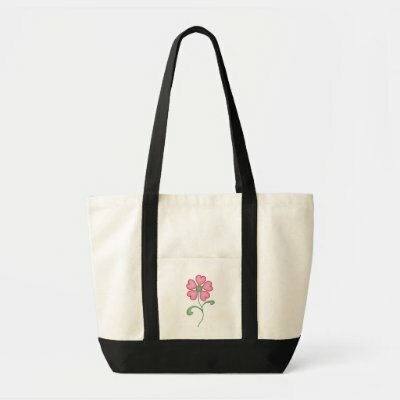 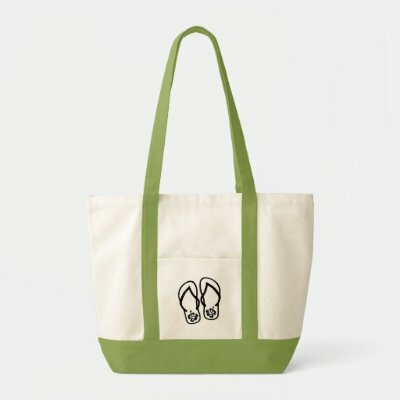 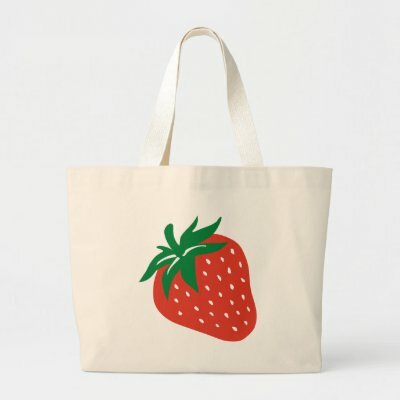 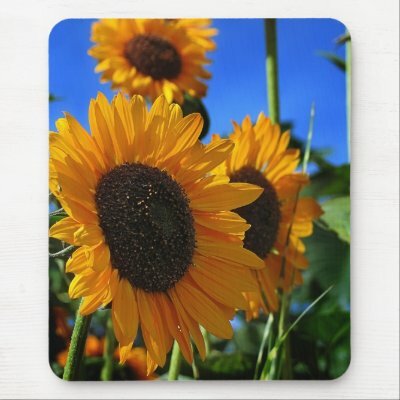 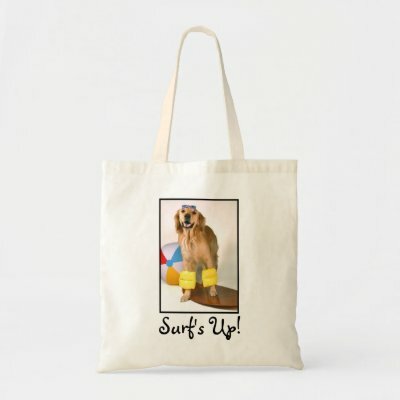 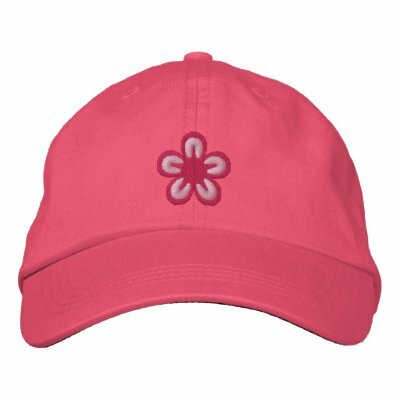 The Best Products on Zazzle: April 16th, 2010 ~ Summer! 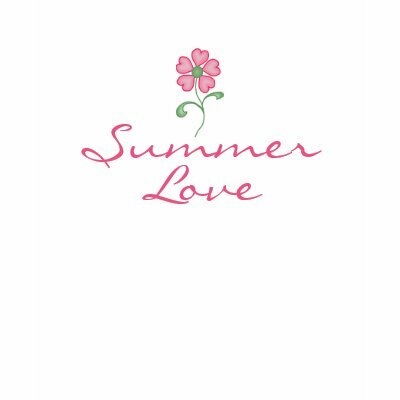 April 16th, 2010 ~ Summer! 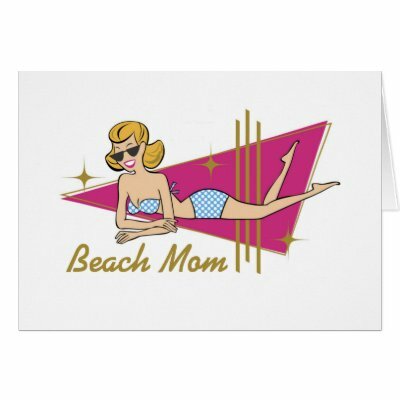 Thank you so much for featuring my postcard here among so many wonderful designs!